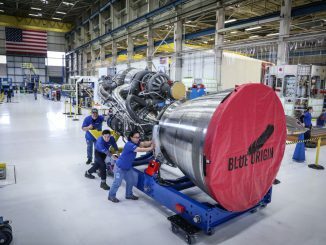 The Pentagon has awarded at least $162 million in contracts to Aerojet Rocketdyne and United Launch Alliance for development of the AR1 and BE-4 rocket engines, candidates to power the first stage of a next-generation rocket and replace the Russian-made engine currently flying on the Atlas 5 launcher. 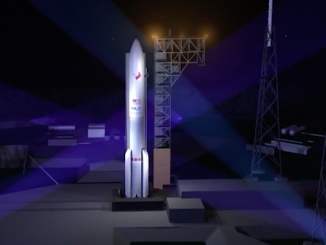 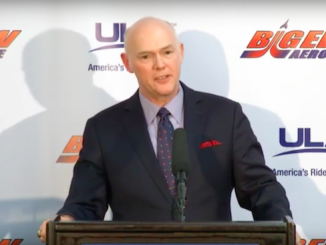 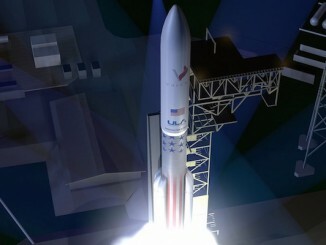 United Launch Alliance’s next-generation Vulcan rocket will lift off from the company’s existing Atlas 5 launch facilities in Florida and California, according to the company’s Vulcan program manager. 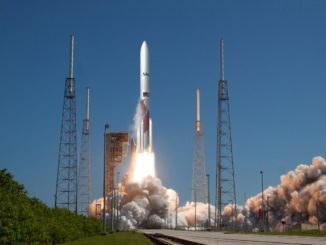 Boeing said Wednesday it has turned down an offer from Aerojet Rocketdyne to buy United Launch Alliance, a Boeing-Lockheed Martin joint venture that operates the Atlas and Delta rocket fleets. 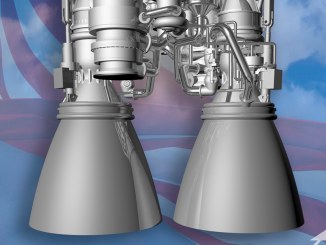 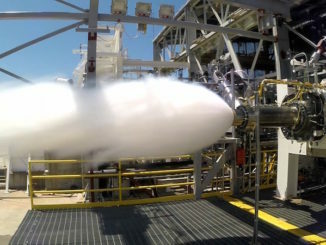 Aerojet Rocketdyne is pressing ahead with development of a powerful new rocket engine that company officials believe will be an attractive alternative to the Russian-built RD-180 engine that now powers the first stage of United Launch Alliance’s workhorse Atlas 5 booster.